In need of a half term project??? Then look no further than World Book Day. 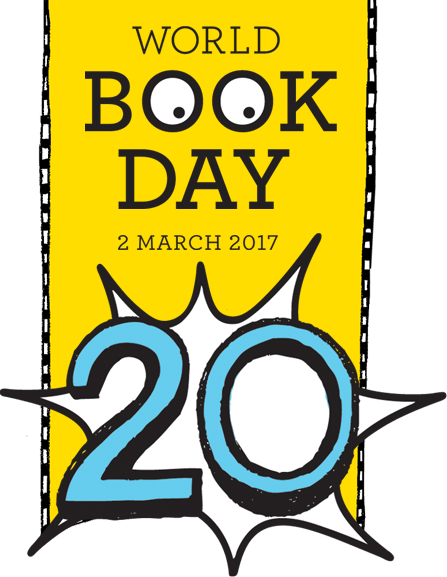 Redhill will be celebrating World Book Day on 2nd March. Children are invited to come to school in their pajamas with their favourite book or for the more adventurous – try & make you own costume. There is no need to go spending money on elaborate costumes – the simple ideas are often equally effective. Check out the link below for some inspiration.